I’ll make this brief. 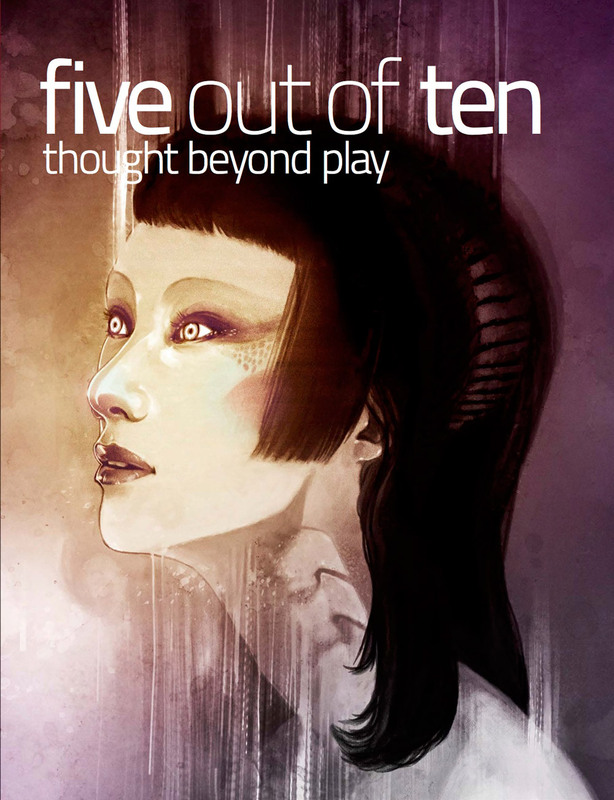 Two articles I wrote — one on the rhythm games community and another about the power of objects and storytelling in games — are available to read in the latest issue of Five Out of Ten Magazine, along with the work of other fabulous writers. Thanks to great editing help from my editor Alan Williamson, I was able to make it through the writing of these works and am proud of the way they came out. Plus, I was excited to be given the opportunity to write for this amazing independent publication. Consider purchasing a copy and encouraging friends and family to also purchase an issue. You’d be supporting independent creators. In the realm of games writing, this is incredibly important, especially considering the struggle of anybody (even mainstream publications) to make it. If you want high quality writing, think about supporting publications and writers financially.